This Student Book has been endorsed by Edexcel. 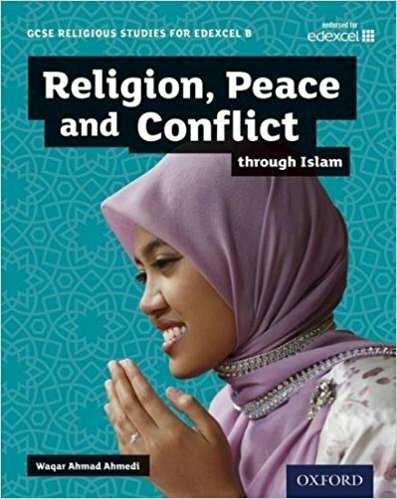 This textbook offers a brand new approach to the study of Islam which has been developed in close consultation with teachers and religious organisations. Structured according to the new specification with clear, regular summaries, this book provides students with exactly what they need to know for the course. Practice questions are provided for every topic, as well as sample answer activities and revision checklists. ‘Stretch’ and ‘support’ features provide useful differentiation, and case studies show real-life stories or perspectives from Islam as it is practised today. Yes, the author of this book belongs to the Ahmadiyya Muslim Community. The book is meant for all students of religion in the UK educational system.